For someone who likes to push myself physically, I often get lazy with cooking breakfast. I have normal routines of smoothies, yogurt and granola, but I always crave more protein and less carbs. 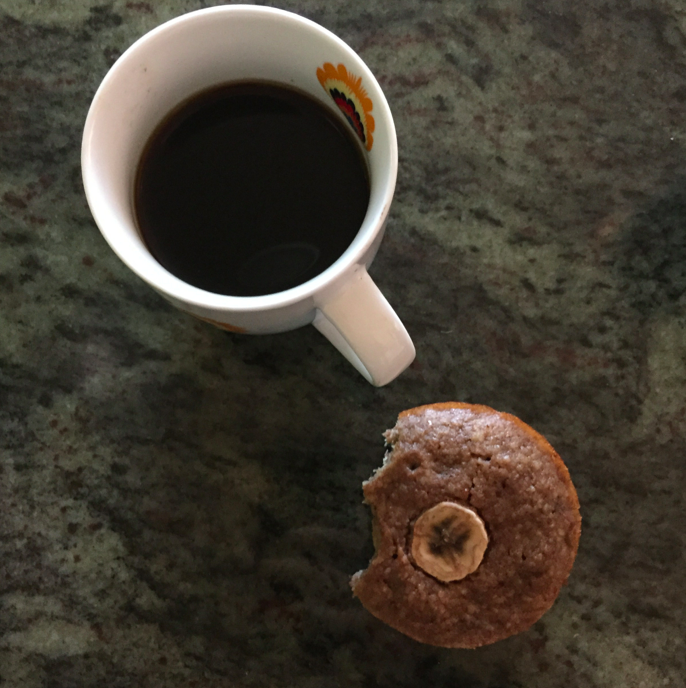 So, when I found the perfect protein packed muffin, I was instantly sold. Tastes like pure carbs (my favorite), but packed with protein (it makes you JACKED — get the name) and probiotics. CHA-CHING. 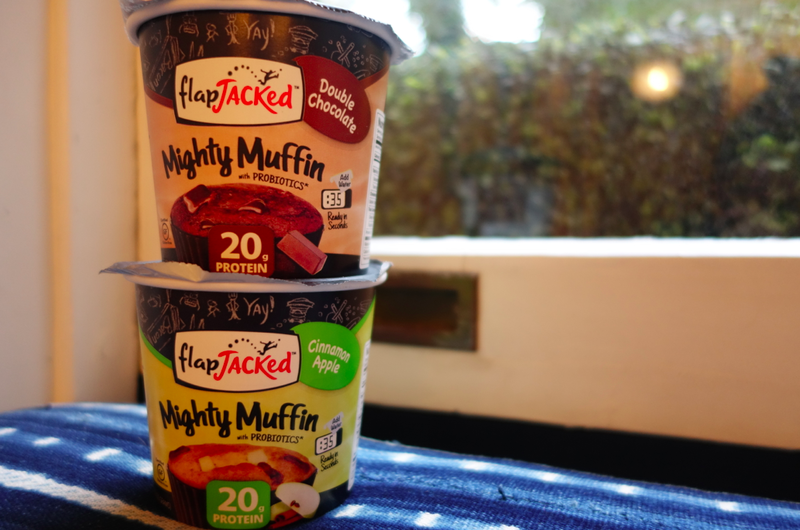 Mighty muffins by Flap Jacked. Morning! Last night, my hubba hubba husband was on HSN (Home Shopping Network) again representing Natori and selling perfume. Check it out here. Bravo!!!! And now, to the post…..Gwyneth Paltrow wins again! 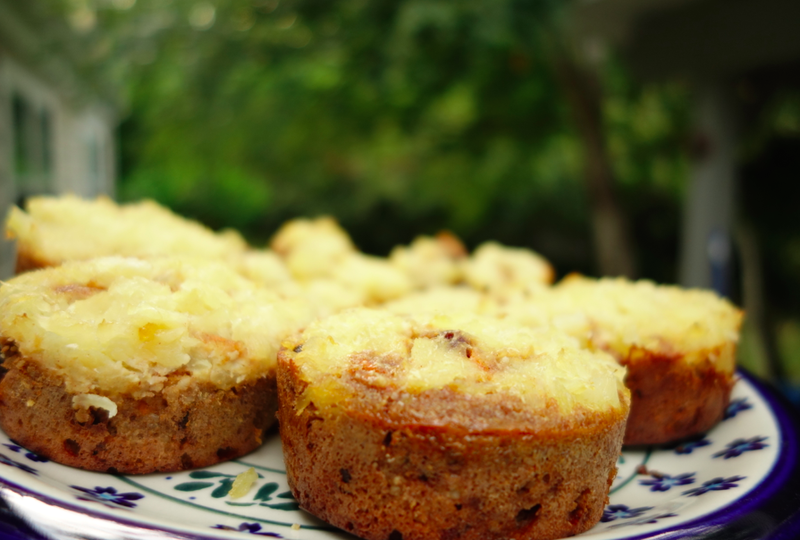 Her recipe for carrot pineapple cake (or muffins) is a champion winner. Hot dog, she sure knows what she is doing. 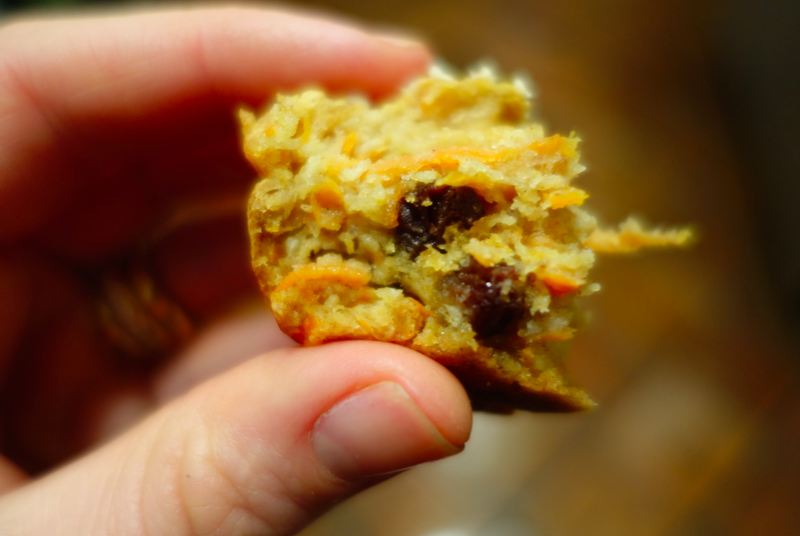 These refined sugar-free and gluten-free carrot pineapple muffins are incredible — perhaps my favorite dessert recipe to date! Do me a favor and make these tasty desserts (or breakfast) today! Every time I am at Whole Foods, I end up picking up a “Morning Glory” Muffin to snack on. Both my daughter and I love them: sweet, moist, and healthy. So I decided to bake a batch of them myself! After scouring the internet to find the recipe that suited my taste, here is the one I found on eatingwell.com. I modified them slightly and love the result! They are refined-sugar free, gluten-free (because I used gluten-free flour), and nutrient packed!